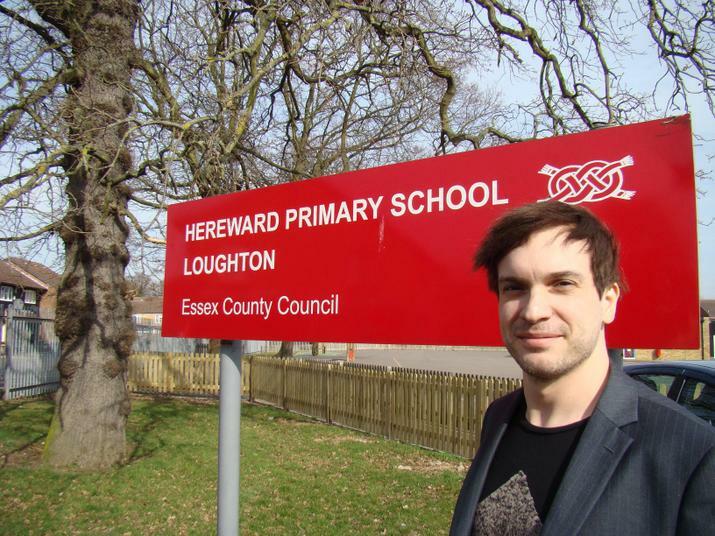 Hereward Music Teacher, Mr Alex Larke, has been chosen to represent the United Kingdom at this year's Eurovision Song Contest. Mr Larke is one half of 'Electro Velvet' which has been chosen as the UK's entry for the 60th Eurovision Song Contest to be held in Vienna, Austria on Saturday, May 23rd. Alex and co-singer, Bianca Nicholas - who appeared in the BBC Talent Show 'The Voice' last year - will perform their electro-swing song, 'Still in love with you' in front of an estimated global audience of over 180 million viewers. Everyone at Hereward is extremely proud of Mr Larke and will no doubt be glued to their television screens on the night of the big event!